Searching for an Asian wedding toastmaster? 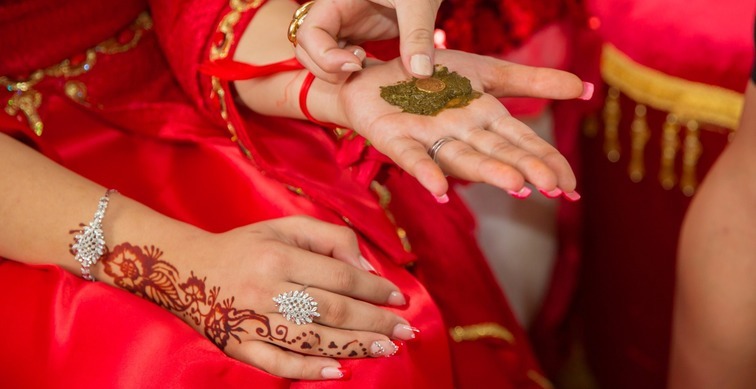 Peter Newbold is experienced in looking after every type of Asian wedding, including Muslim, Sikh and Hindu . Peter has extensive knowledge of each Asian culture, having carried out various weddings over the years he has been a Toastmaster and travelling to the Far East. However, he understands that no two weddings are the same, so he will always respect the individuality of everyone, specifically tailoring his service for each wedding. Peter Newbold would arrive early in the morning, to assist with the welcoming ceremony referred to as the “Milni”. Calling out the Milni names, making sure everyone receives morning tea and sweets, and helping the bride’s family offer gifts to the bridegrooms’ family. Peter will then make sure everyone arrives to the religious part of day in good time. He will then wait at the reception venue until everyone arrives back, ready to announce the happy couple to the room, assist with the cutting of the cake, the first dance and to make any speeches or readings you may want. Peter Newbold will arrive before the guests so that he can help the Imam welcome the guests to the Nikah and show them to their seats. He would accompany the bride’s father to collect the bride before the Valima and introduce them both to the room. 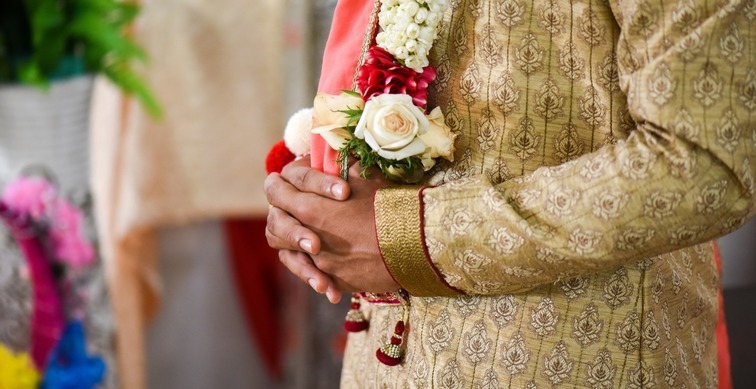 During the Valima, Peter Newbold will assist in the blessing and giving of money from the guests to the couple, introduce the speeches and readings and help keep everyone happy during the meal. 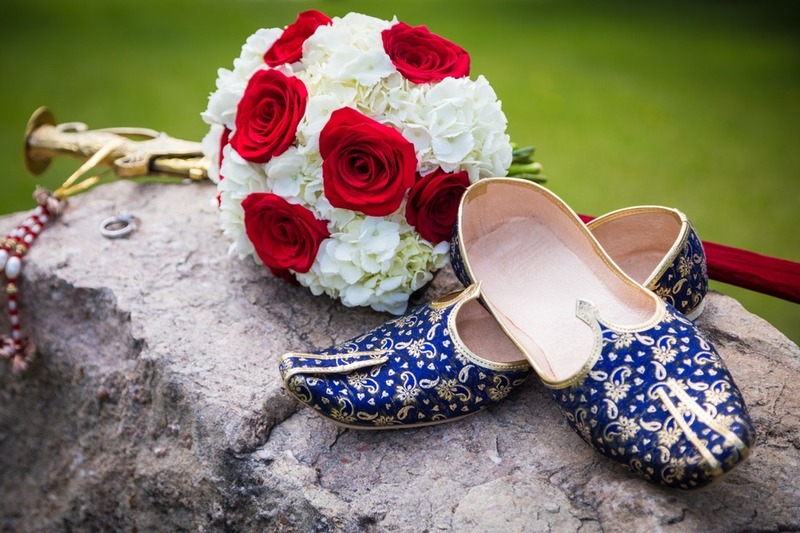 Like the Sikh wedding, a Hindu Punjabi wedding starts in the morning with a Milni, in which Peter Newbold will expertly perform or help Pundit Ji. He will also assist with morning tea and then make sure everyone is seated on time. Although he won’t play a part in the ceremony, he’s happy to keep the guests organised, so that they know where to be and when to offer blessings and money. He will liaise with the DJ before the reception so that everyone knows what they are doing. Welcoming the parents to the room, welcoming the happy couple, cutting the cake and announcing the speeches.